U.S. stock futures are mixed following earnings from Citigroup and Goldman Sachs, and as investors monitor developments in U.S.-China trade negotiations; Caesars Entertainment is preparing to name Anthony Rodio as its next CEO and say it will evaluate takeover interest it has received, according to a report; Waste Management is close to buying its smaller rival Advanced Disposal Services for $2.9 billion, The Wall Street Journal reports. 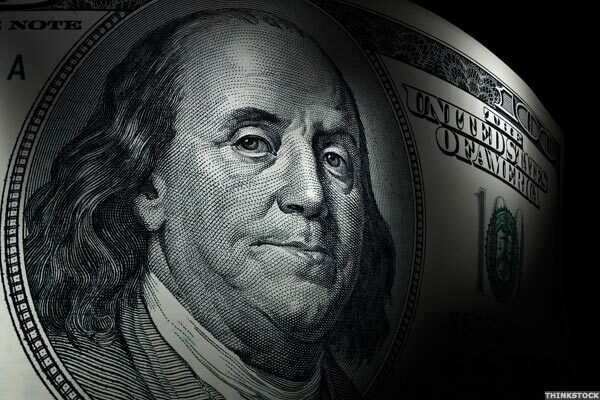 The Charles Schwab Corporation announced today that it has scheduled a Spring Business Update for institutional investors on Friday, April 26 th. Charles Schwab has received the highest ranking among DIY investors in overall satisfaction nationwide in the J. The Simplified Employee Pension or SEP IRA offers an easy and flexible retirement plan solution for small-businesses owners, especially for those that are sole-proprietor. The Charles Schwab Corporation released its Monthly Activity Report today. Company highlights for the month of February 2019 include: This press release features multimedia. The Charles Schwab Corporation released its Monthly Activity Report today. Company highlights for the month of January 2019 include: This press release features multimedia. Schwab announced today that Schwab ETF OneSource™, one of the largest commission-free exchange-traded fund (ETF) programs in the industry 1, will double its lineup and add iShares ETFs to its already robust menu. The investment app has drawn users for its commission-free model, but how does Robinhood actually make money? And is it safe? 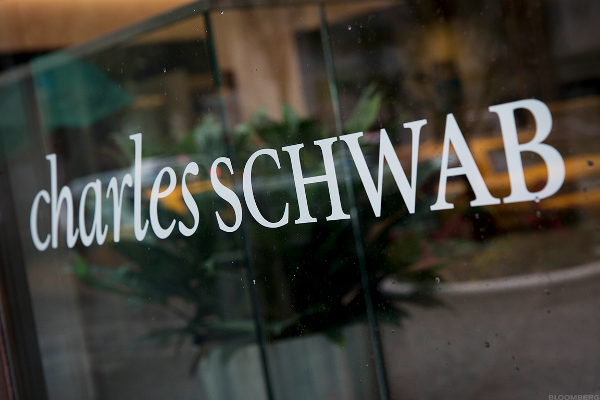 The Charles Schwab Corporation has been named as one of FORTUNE magazine's top 50 World's Most Admired Companies for the second straight year. Index funds and mutual funds are primarily different in their investment goals, investor fees and level of management. Shares gain more than 3% on higher interest margins, gains in trading activity. The Charles Schwab Corporation announced today that its net income for the fourth quarter of 2018 was $935 million, up 57% from $597 million for the fourth quarter of 2017. A group of major Wall Street investment firms will set up a rival stocks exchange in the coming months that they hope will take market share from established rivals such as Nasdaq NDAQ and CME Group CME. The Charles Schwab Corporation released its Monthly Activity Report today. Company highlights for the month of November 2018 include: This press release features multimedia.